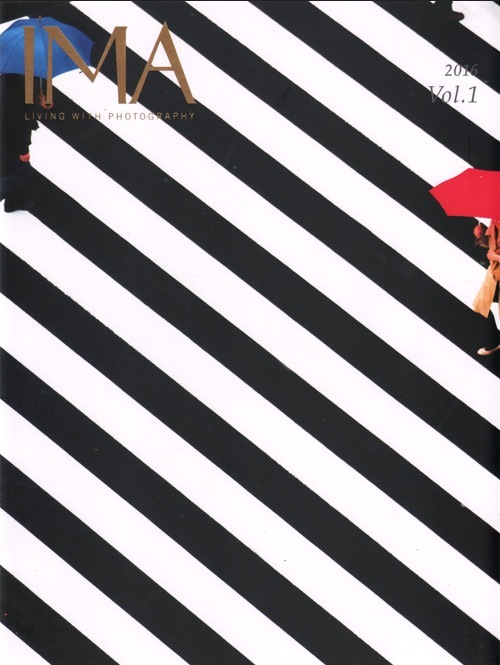 I contributed two essays to the first volume of IMA's english language magazine on Japanese photography: "From the casual to the conceptual: Appropriation in Japanese photography," a study of how appropriation is being used by Japanese photographers, and "The Rise of Cute," a look at the importance of the notion of kawaii in Japanese artistic practice. "This appropriation of images is not a new phenomenon—it is present throughout the history of twentieth century art from Dada to Pop Art—but in recent years it has been gaining pace, primarily due to the impact of digital technology on the creation and circulation of images online. Photo- sharing platforms and social networks have placed a seemingly infinite number of images at our fingertips on a daily basis. This has made the process of image appropriation easier than ever before and caused many photographers to question the significance of making new images in this context of photographic excess. Whether it is through prints found in photographic archives or on flea markets, or in images dug up from the four corners of the Internet, a growing number of artists from both Europe (from Erik Kessels to Thomas Mailaender) and the United States (from Penelope Umbrico to Doug Rickard) have developed a practice that revolves around found or appropriated images. practice, it is far less common in contemporary Japanese photography. However, a steady trickle of projects in recent years suggests that this may be changing."